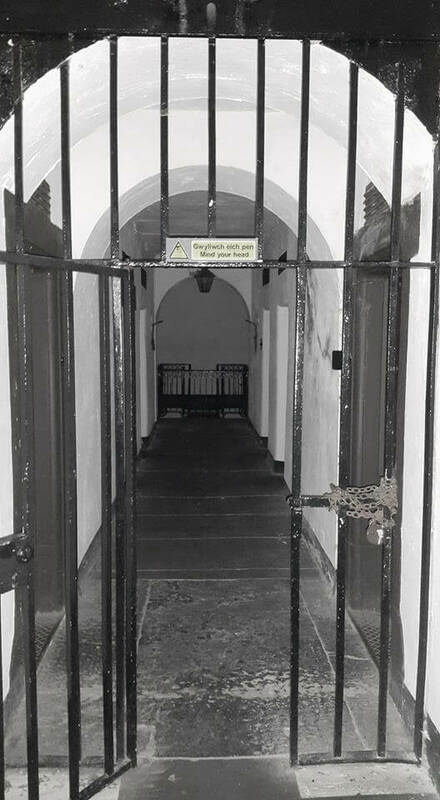 Ghost Hunting at Beaumaris Gaol on the Isle of Anglesey is not for the feint hearted. 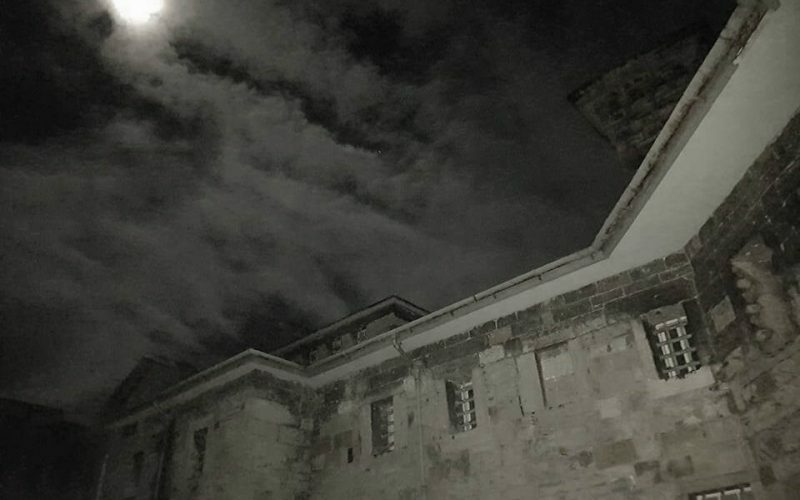 With the building being used for many other purposes as well as a jail a ghost hunt at Beaumaris Gaol is sure to excite even the most experienced ghost hunter! 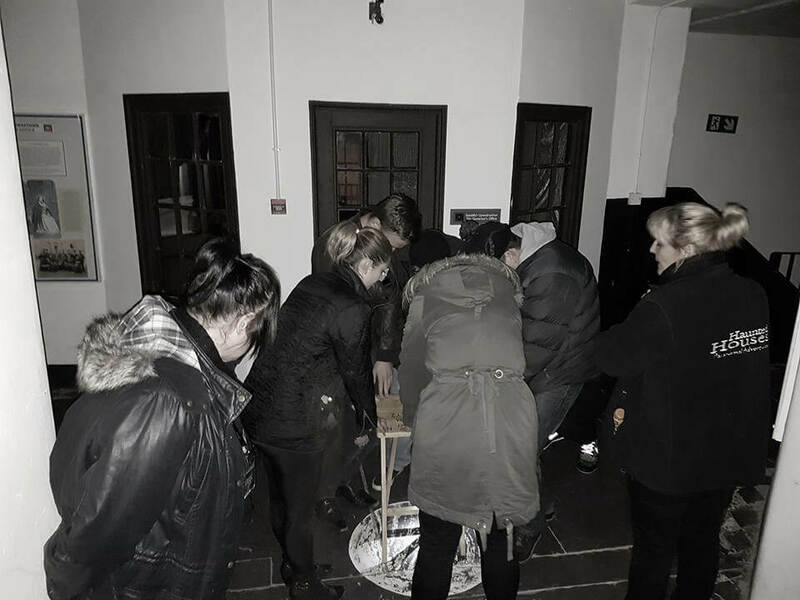 Your ghost hunt at Beaumaris Gaol will see you exploring all areas of the building made available to us, where you will be able to experience glass divination, table tipping and a group human pendulum experiment. Plus, for those comfortable enough – Ouija boards will also be on hand for you to use – all to aid your communication with the dead. 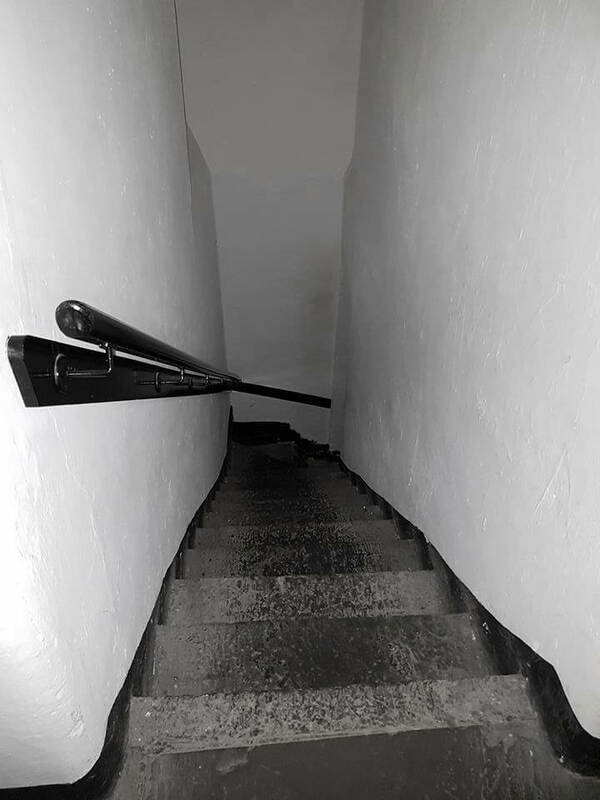 Also, you will have a whole host of the most up-to-date ghost hunting gadgets to use whilst you carry out your ghost hunt. 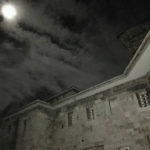 Taking part in spirit call-outs and wait to see what happens in the silence that follows. 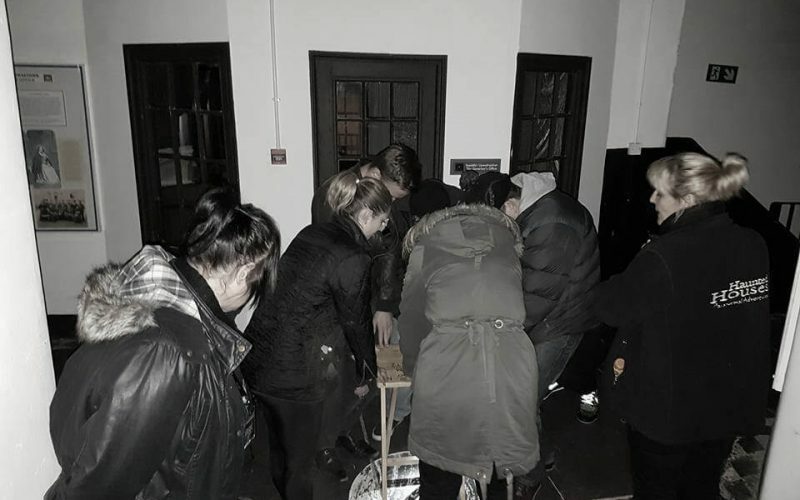 Haunted Houses likes to work in small teams to give you the very best experience possible. 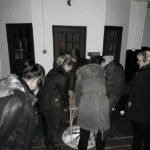 For the very brave lone vigils (ghost hunting in a room all alone) are very popular and plenty of opportunities to do so will be given. 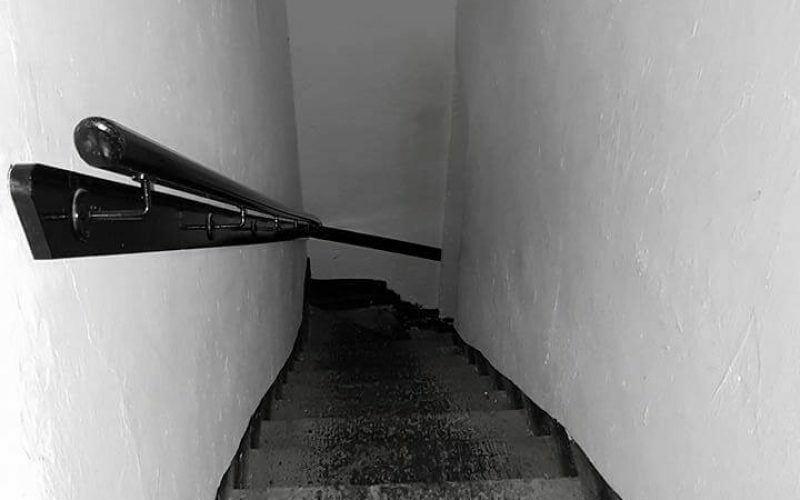 The spirit of a gentleman has been known to roam the dark corridors knocking on doors and is also known to make a ringing sound on the central staircase, as if he is tapping his keys on the handrails. 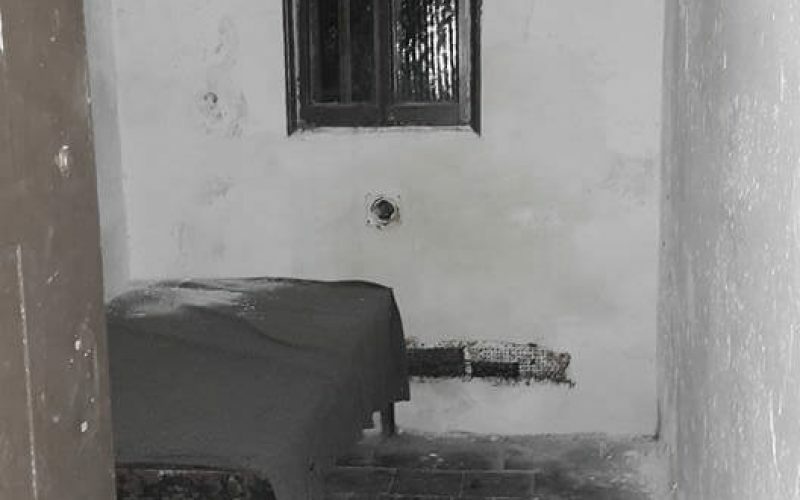 Is this a Jailer from the past still doing his rounds? 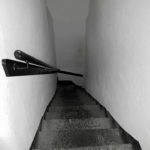 Whistling has been heard throughout the gaol, is it the trapped spirits trying to pass the time by making merry music? 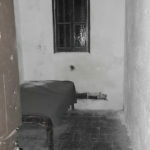 A dark energy has been seen moving in and out of the condemned cell, as well the sound of shuffling feet outside of the door when nobody is seemingly around. 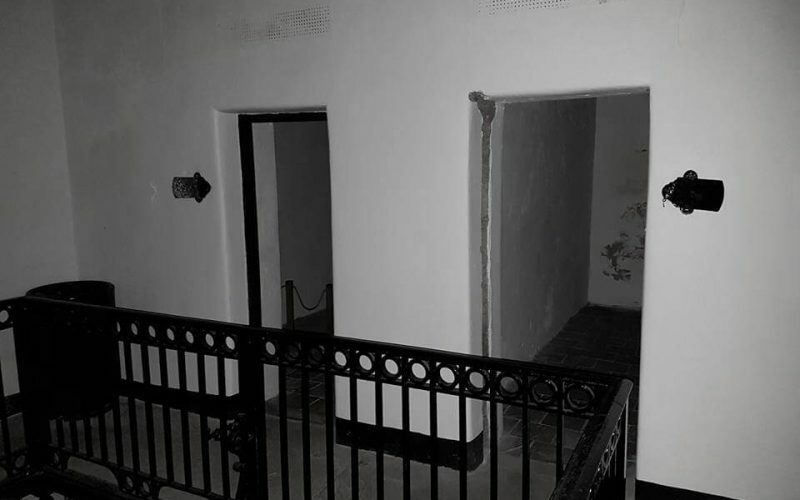 Our previous guests have claimed to of been touched in the dark corridors, and also made to feel faint as if they want to pass out. 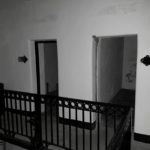 Some female guests have reported feelings of sorrow that makes they themselves cry tears of sadness. 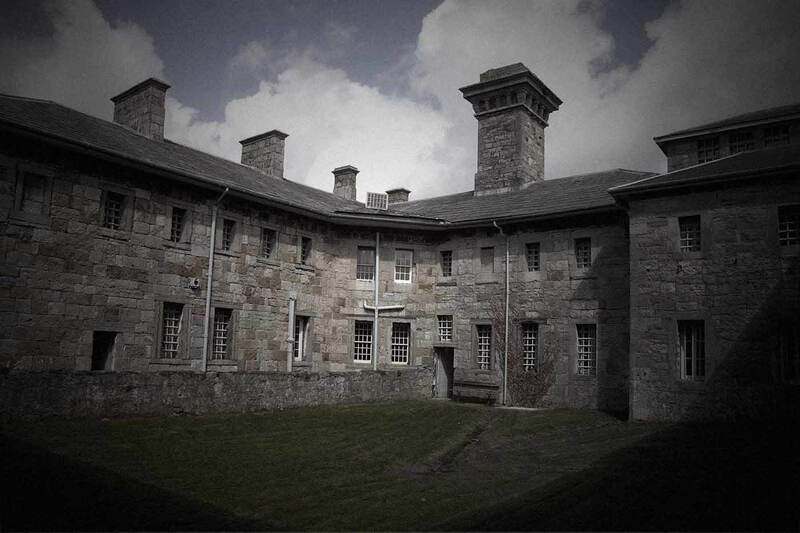 The spirits here seem to enjoy interacting with our gadgets, making plenty of conversation through our spirit box radios, and flashing the lights of your EMF readers in your hands. 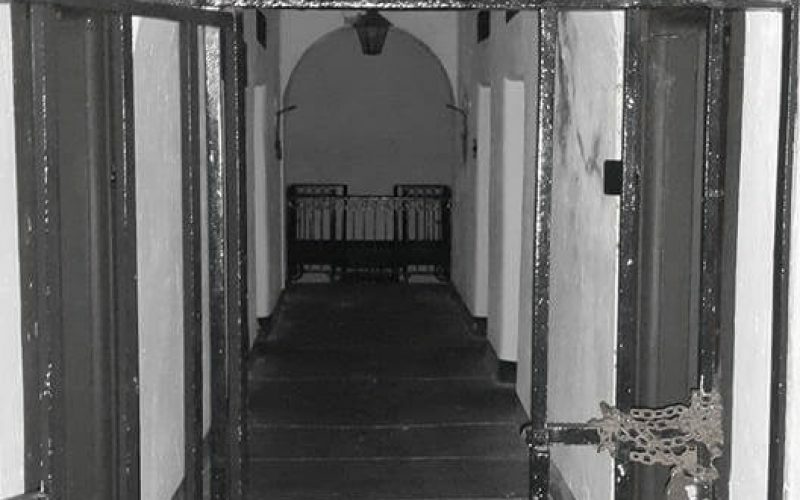 Beaumaris Gaol is a location of real dread and entering in the dark must only be for the very brave. 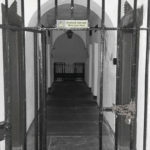 Built in 1829 by Hansom and Welch and later expanded in 1867 it housed around 30 inmates at a time; the gaol closed just 11 years later. 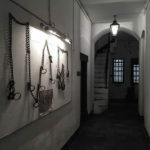 Since then the building was used as a police station until the 1950’s at which point it became a children’s clinic; this slightly odd use of the jail continued until 1974 when it became a museum as it is to its present day. 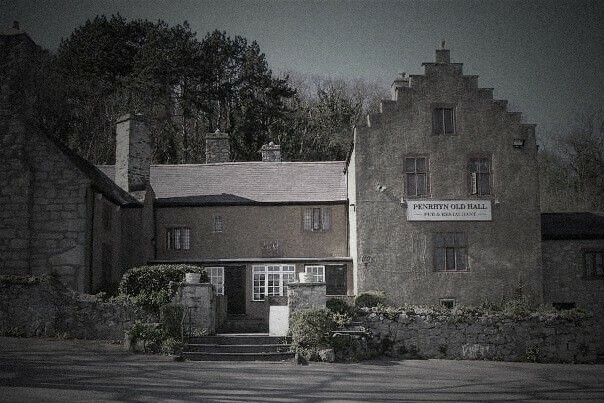 There were two hangings that happened at Beaumaris Gaol, firstly that of William Griffith in 1830 for the attempted murder of his wife. 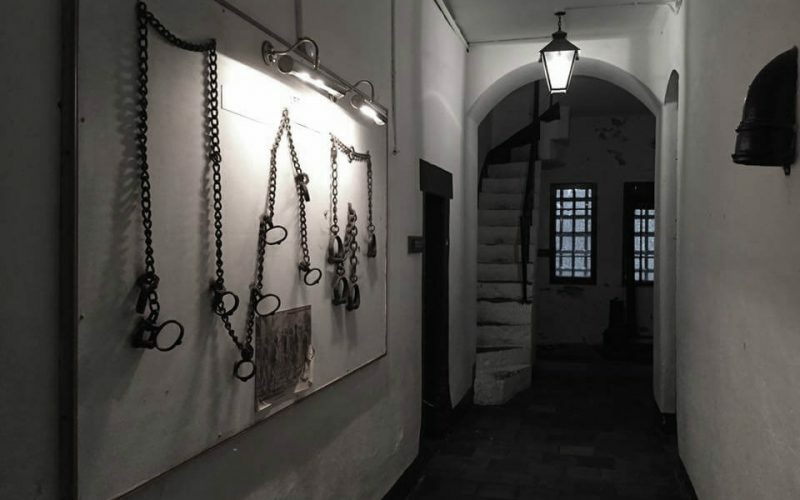 He reacted badly to the news of his hanging and was dragged, screaming to the gallows. 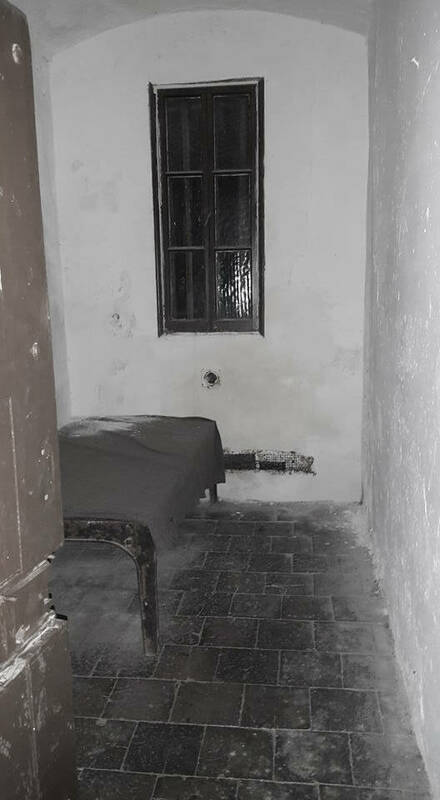 Secondly was that of Richard Rowlands in 1862 who was found guilty or murdering his father in law. 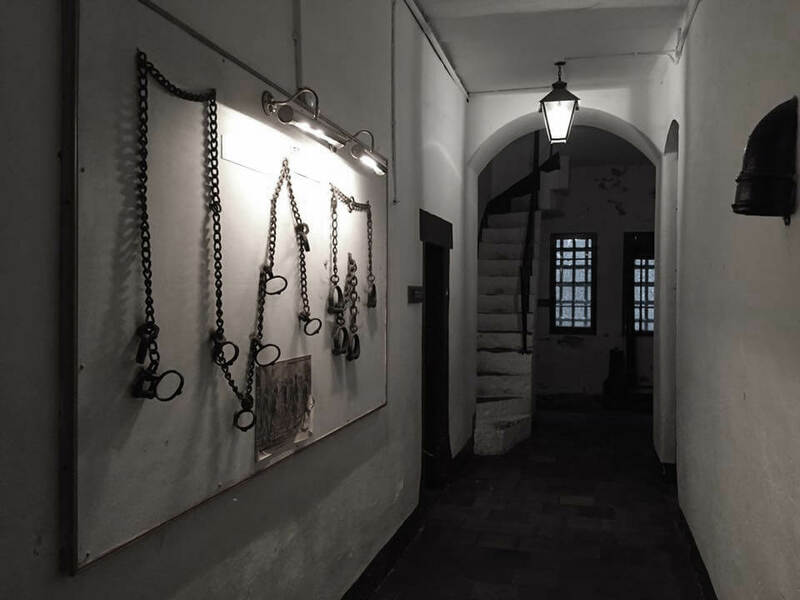 He protested his innocence right up until the final moments and legend has it that he cursed the church clock from the gallows, saying that if he was innocent the four faces would never show the same time. To this day they have never shown the same time. 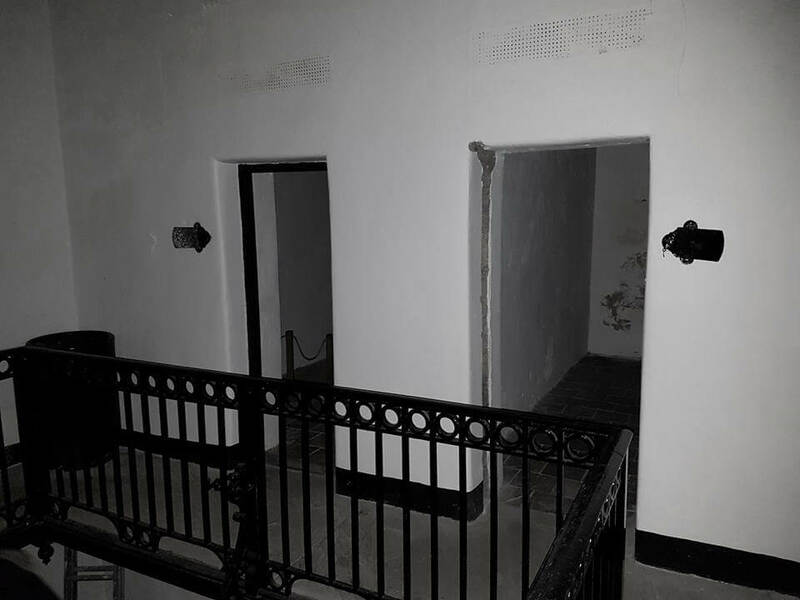 Both men are buried within the walls of the Gaol but the exact location is unknown. 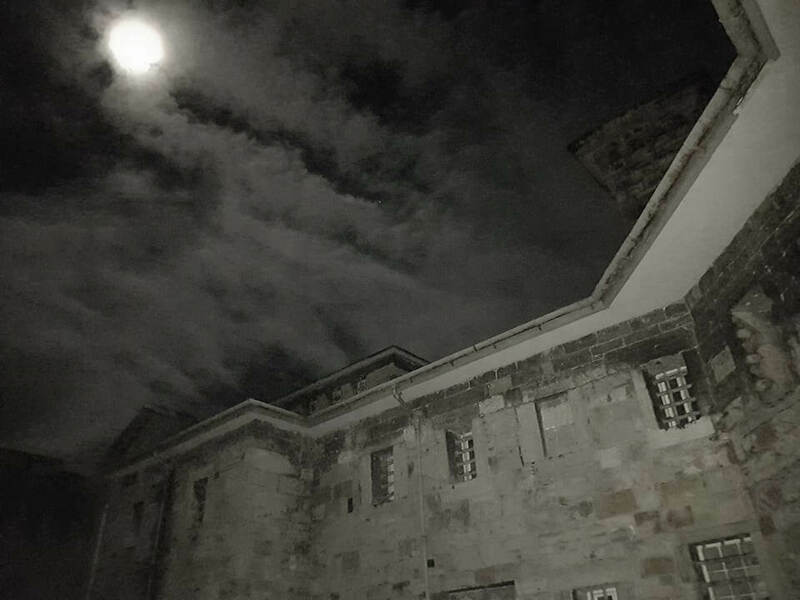 "Thanks to all the team for a great night at Beaumaris Gaol! 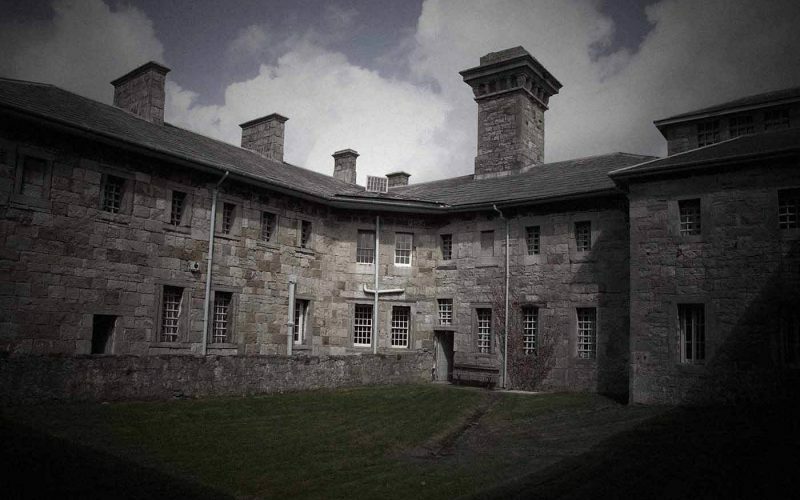 I'd highly recommend Haunted Houses." 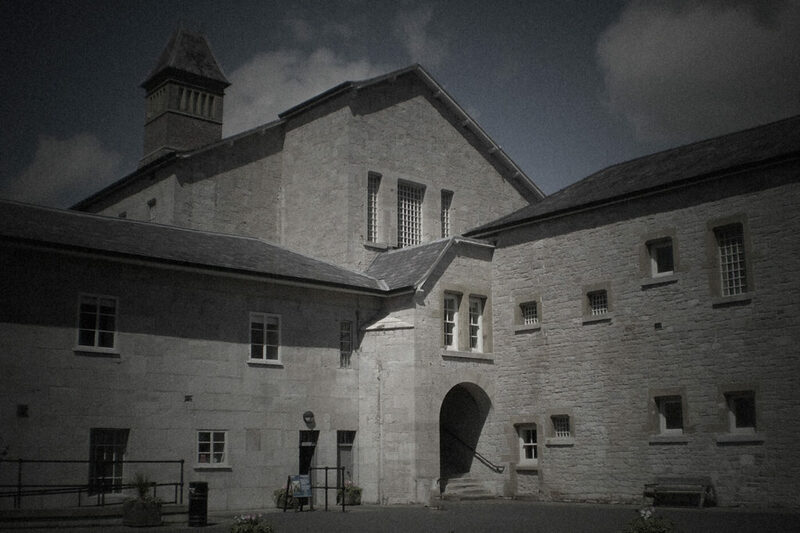 Fantastic team at Beaumaris Gaol ... friendly, funny and they make you feel like part of the family! 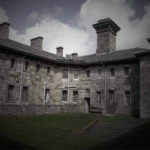 I have been with other companies and Haunted Houses are by far the best! love them!